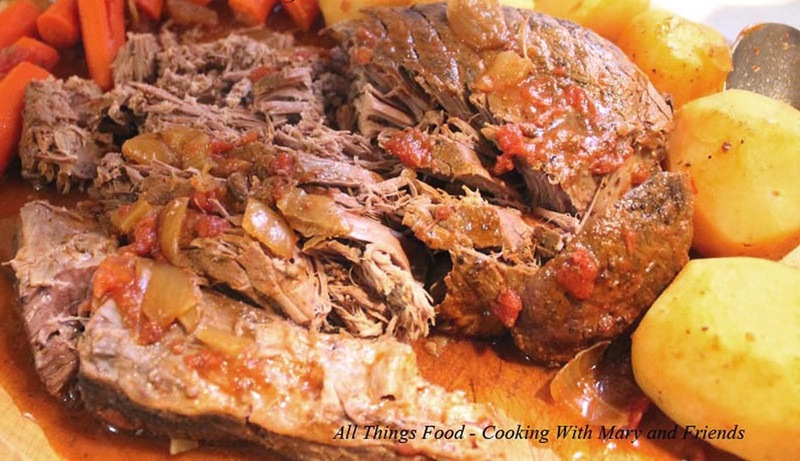 This is a wonderful slow cooker roast! My family loves it, and because you cook it in a slow cooker, it is perfect for a weeknight meal, but also makes a wonderful Sunday dinner. Delicious! It's definitely a "keeper" in our house! Place roast in crock pot, sprinkle with salt and pepper, add carrots, celery, onion, potatoes, garlic and thyme. Blend flour with consomme and pour over roast, add wine if desired. 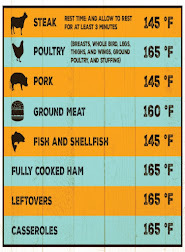 Cook on low heat for 8-10 hours.